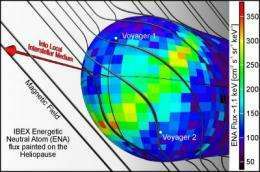 (PhysOrg.com) -- NASA's Interstellar Boundary Explorer, or IBEX, spacecraft has made it possible for scientists to construct the first comprehensive sky map of our solar system and its location in the Milky Way galaxy. 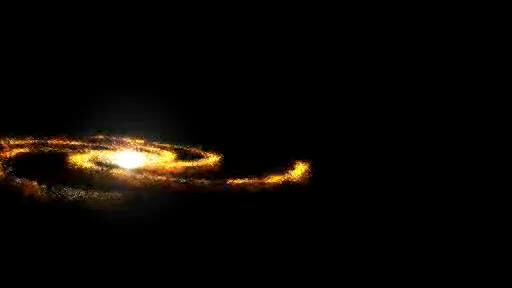 The new view will change the way researchers view and study the interaction between our galaxy and sun. The IBEX spacecraft was launched in October 2008. 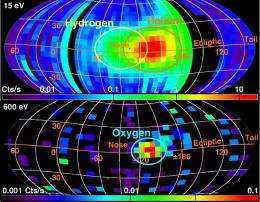 Its science objective was to discover the nature of the interactions between the solar wind and the interstellar medium at the edge of our solar system. The Southwest Research Institute developed and leads the mission with a team of national and international partners. The spacecraft is the latest in NASA's series of low-cost, rapidly developed Small Explorers Program. NASA's Goddard Space Flight Center manages the program for the agency's Science Mission Directorate at NASA Headquarters in Washington. N. A. Schwadron, M. Bzowski, G. B. Crew, M. Gruntman, H. Fahr, H. Fichtner, P. C. Frisch, H. O. Funsten, S. Fuselier, J. Heerikhuisen, V. Izmodenov, H. Kucharek, M. Lee, G. Livadiotis, D. J. McComas, E. Moebius, T. Moore, J. Mukherjee, N.V. Pogorelov, C. Prested, D. Reisenfeld, E. Roelof, G.P. Zank, "Comparison of Interstellar Boundary Explorer Observations with 3-D Global Heliospheric Models," Science Express, Oct. 15, 2009. H.O. Funsten, F. Allegrini, G.B. Crew, R. DeMajistre, P.C. Frisch, S.A. Fuselier, M. Gruntman, P. Janzen, D.J. McComas, E. Möbius, B. Randol, D.B. Reisenfeld, E.C. Roelof, N.A. 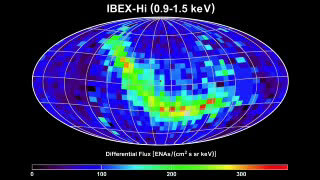 Schwadron, "Structures and Spectral Variations of the Outer Heliosphere in IBEX Energetic Neutral Atom Maps," Science Express, Oct. 15, 2009. D.J. McComas, F. Allegrini1, P. Bochsler, M. Bzowski, E.R. Christian, G.B.Crew, R. DeMajistre, H. Fahr, H. Fichtner, P.C. Frisch, H.O. Funsten, S. A. Fuselier, G. Gloeckler, M. Gruntman, J. Heerikhuisen, V. Izmodenov, P.J anzen, P. Knappenberger, S. Krimigis, H. Kucharek, M. Lee, G. Livadiotis, S. Livi, R.J. MacDowall, D. Mitchell, E. Möbius, T. Moore, N.V. Pogorelov, D. Reisenfeld, E. Roelof, L. Saul, N.A. Schwadron, P.W. Valek, R. Vanderspek, P. Wurz, G.P. 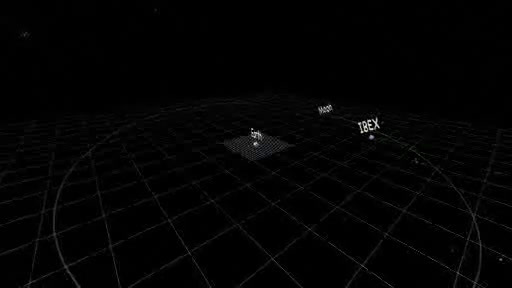 Zank, "Global Observations of the Interstellar Interaction from the Interstellar Boundary Explorer-IBEX", Science Express, Oct. 15, 2009. I knew the electric universe cosmology folks would have a field day with this article the second I saw the intragalactic B-field plotted against the heliosphere and ENA emissions. Can't wait for follow up studies/experiments/missions. Reality is always so much stranger than fiction!